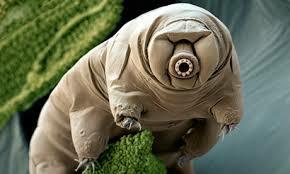 I’m not sure what a waterbear is, but Google gives me images of a Tardigrade, whatever that is, so I’ll go with that. In any case, I’ll be joining three other writers (Dana Little, Amanda Miska, and K. Tyler Christensen) for the July edition of the Waterbear Reading Series. The reading will begin at 6pm on Saturday, July 26 at One More Page Books & More in Arlington VA (2200 N. Westmoreland). I’ll be talking about my book WHAT THE ZHANG BOYS KNOW and also some new work. I hope to see you there!